Quick and easy homemade carrot cake cupcakes topped with fluffy cream cheese frosting! Spring has sprung! Though it may not feel like spring in the midwest quite yet, Easter is just around the corner. Growing up, Easter was always one of my favorite holidays because it packed so many things I loved into one day… baking, brunch, pastels, fun Easter egg-dying, warm weather (hopefully), family time, and of course, all the Easter bunny’s treats. Well, it turns out that things don’t change all that much as you grow up. 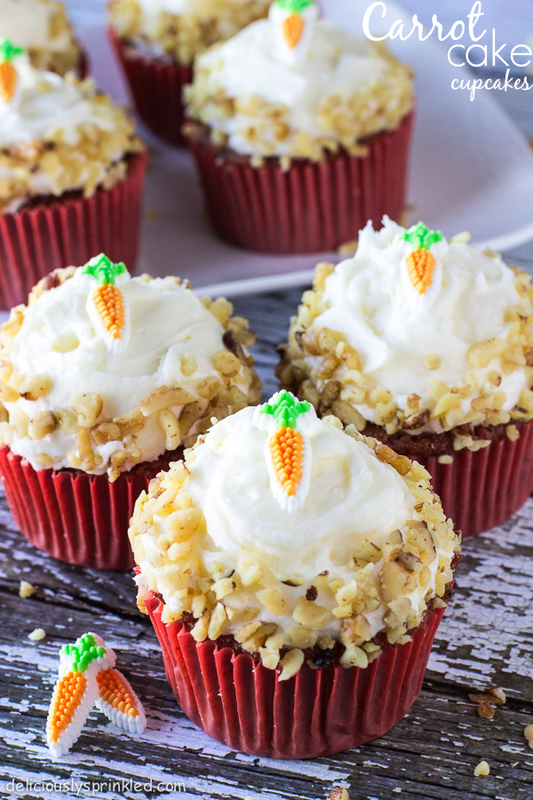 I still love Easter for all of the same reasons and this year, I’m excited to share my amazing carrot cake cupcake recipe that will be a perfect dessert for your Easter brunch. These perfectly moist and fabulously flavorful cupcakes are packed with freshly grated carrot and sweet pineapple. 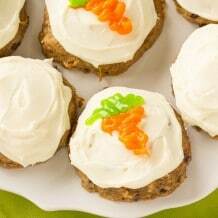 Topped with fluffy, vanilla cream cheese frosting with a SPRINKLE of chopped walnuts and a cute carrot decoration, making these cupcakes a family favorite, especially for Easter. ✓ OVERMIXING: Don’t OVERMIX the batter. This will cause the cupcakes to be rather chewy instead of perfectly moist. You just want to mix until JUST combined, meaning that you should still seem some flour in the bowl. ✓ OVEN TEMPERATURE: It’s so important to bake these cupcakes at the proper temperature. Preheat your oven to the correct temperature BEFORE you put your cupcakes in the oven. If you don’t have an oven thermometer, I would HIGHLY recommend getting one, it will help you make sure your oven is set to the right temperature. ✓ CREAM CHEESE FROSTING: For the cream cheese frosting, I recommend using heavy whipping cream because it gives the frosting that thick, creamy, texture that everyone loves on top of a cupcake. 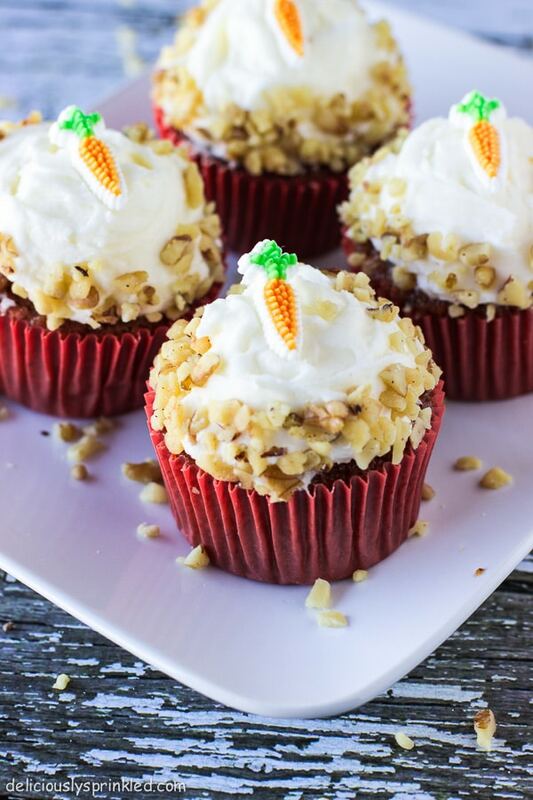 And don’t forget the chopped walnuts, because it’s not a carrot cake cupcakes without them! Preheat oven to 350F degrees. Line (2) 12 count muffin pan with cupcake liners. Set aside. 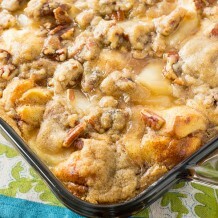 Using an electric or stand mixer, mix the eggs, canola oil, applesauce, brown sugar, and sugar until smooth. In a medium bowl, whisk together flour, baking soda, baking powder, salt, nutmeg, and cinnamon until combined. Slowly mix in dry ingredients to the wet ingredients until no clumps remain. Stir in vanilla, carrots, pineapple and chopped walnuts. Pour batter into the cupcake liners (about ¾ the way full). Bake for 20 minutes or until a toothpick inserted near the center comes out clean. Allow to cool before frosting. Beat softened butter on medium speed with an electric or stand mixer. Beat for 3 minutes until smooth and creamy. Add cream cheese, powdered sugar, heavy cream, salt and vanilla extract, increase to high speed and beat for 3 minutes. Frost cooled cupcakes and top with chopped walnuts. *Store cupcakes in an airtight container at room temperature for up to 3 days and in the refrigerator for up to 5 days. These really are very good and moist! I used toasted coconut around the edges and drew a carrot with orange and green icing. And when I say drew, I mean it’s basically three lines! Thanks for the recipe…it’s a keeper! Can these be made without the walnuts? The cupcakes were a hit! Thank you so much for the recipe. I’m wondering, instead of cupcakes, can I make it as a cake? Cindy, I am so glad you loved these cupcakes! Yes, I used the same recipe for when I make carrot cake instead of cupcakes. The only thing I would change is I would double the frosting to have enough to frost the cake. Ok thank you. Also, with the cream cheese frosting on them, how long can they be out of the fridge? Your welcome, Cindy! I have left these cupcakes sit out at many of our get togethers for 8 hours and they were still delicious. Unless they are sitting in directly in the hot sun, they will be fine sitting out for a whole day! Just a silly question, do I use salted or unsalted butter? These are adorable. Where can I find the carrot decorations? Gloria, I got the carrot decorations at Target. If you can’t find them there, I would suggest looking on Amazon for them they are from Wilton. Will this recipe worked if I half everything? I love the carrots and everything just looks so cute! I am in love with everything about these cupcakes. The flavors in the ingredient list are mouth watering and they have such a pretty presentation they can be put up in a bakery display case! I must make these. You are a girl after my own heart, Jenn. 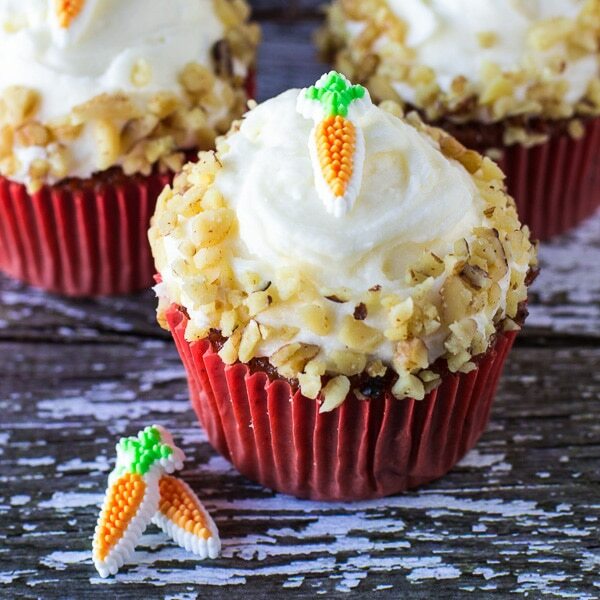 These carrot cake cupcakes look delicious and you’re totally right – they are perfect for Easter brunch. These are adorbs! I love those cute little carrots. These are soo cute! Love the carrots on top 🙂 Pinned this! Love these cupcakes! 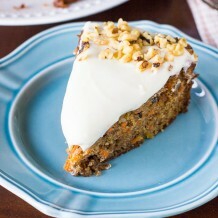 The frosting looks so fluffy, and I love how you decorated it with walnuts and those little carrots! Easter has always been one of my favorite holidays too. 🙂 Everything about it reminds me of springtime!